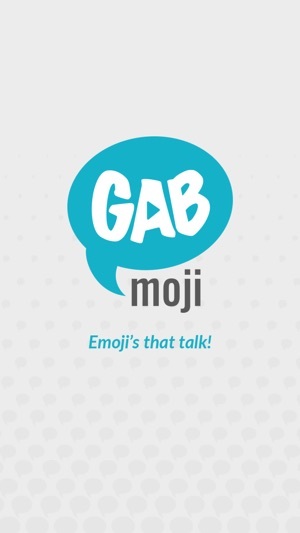 GABMOJI gives emojis a voice! 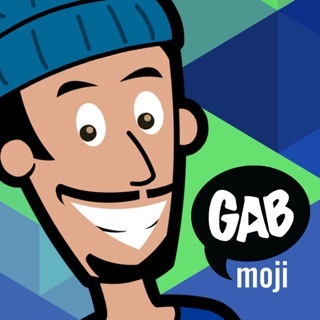 By adding both animation and sound to the popular icon language, GABMOJI is a new revelation that elevates the fun and the volume of your social sharing. 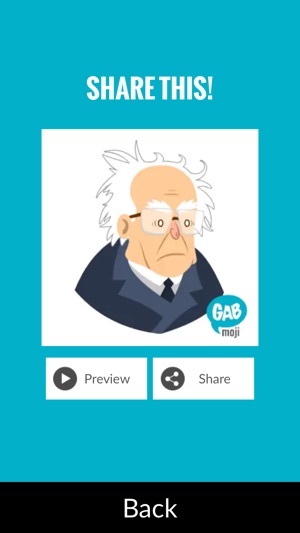 Featuring political and pop culture icons, the initial series of GABMOJIs showcase the colorful roster of 2016 US presidential candidates...Donald Trump, Hillary Clinton and Bernie Sanders. 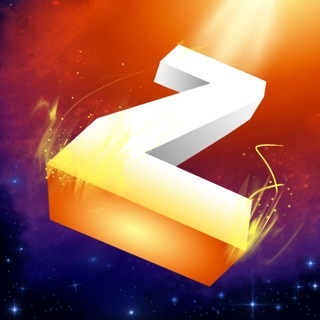 Works in all messaging applications where the copying and pasting of video files is supported. 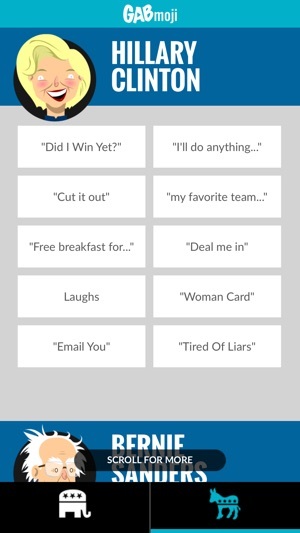 The GABMOJI keyboard allows you to choose the character and sound byte that fits your mood. 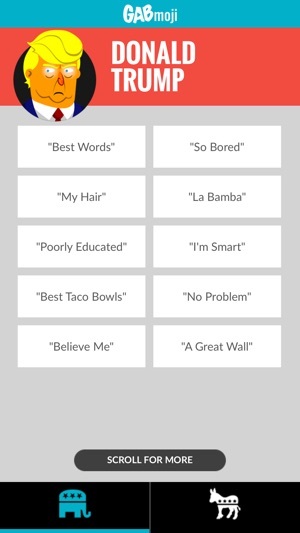 Now you can share some of the campaign's "best" moments with your friends, and have an animated Donald Trump tell your crew that he "loves the poorly educated," or have Hillary Clinton shout "Deal. Me. 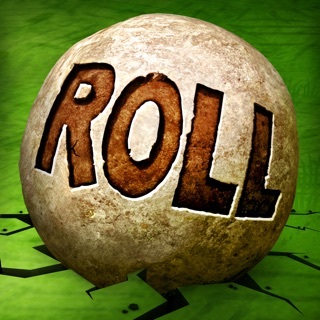 In!" And you can have Bernie Sanders tell you how he is "sick and tired" as only Bernie can. You no longer have to guess what your friends mean with their cryptic series of emoji images. GABMOJIs will tell you because they speak for themselves! 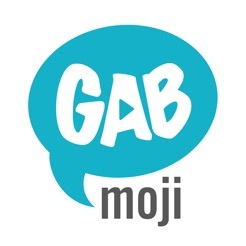 GABMOJI is compatible with iPhone 5S and above. 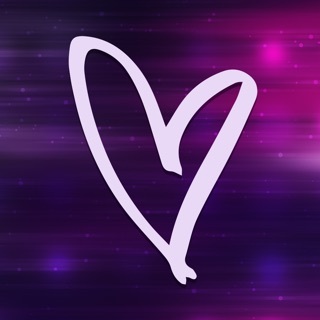 Please contact support@allthingsmedia.com if you are experiencing any issues.